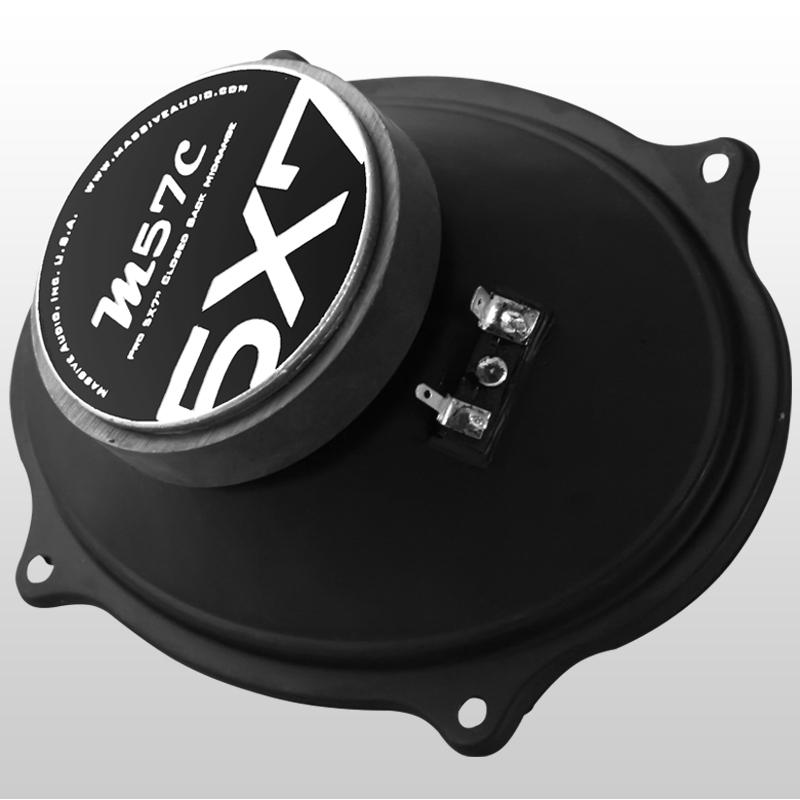 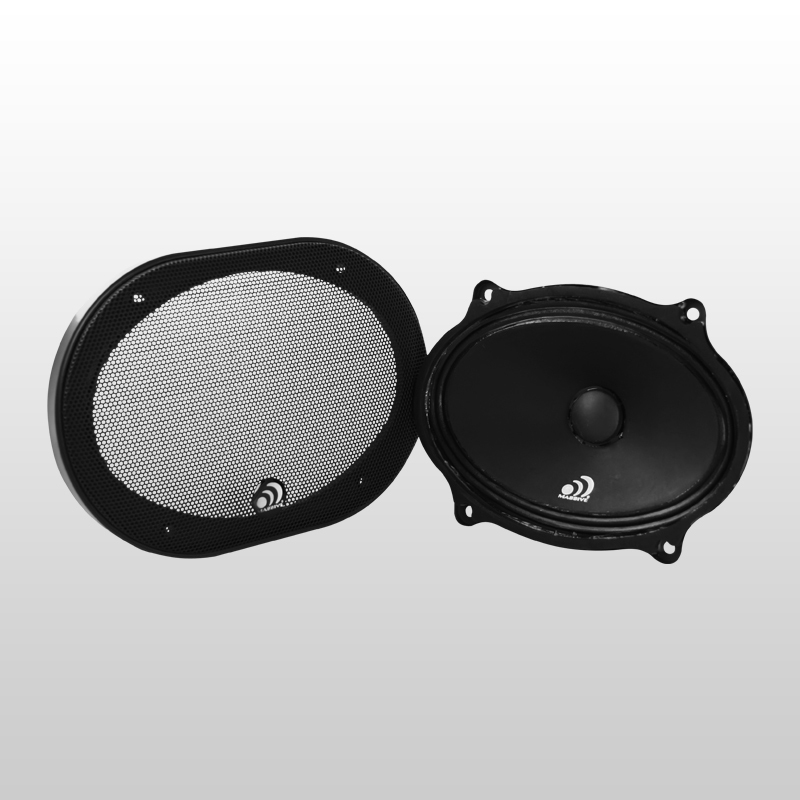 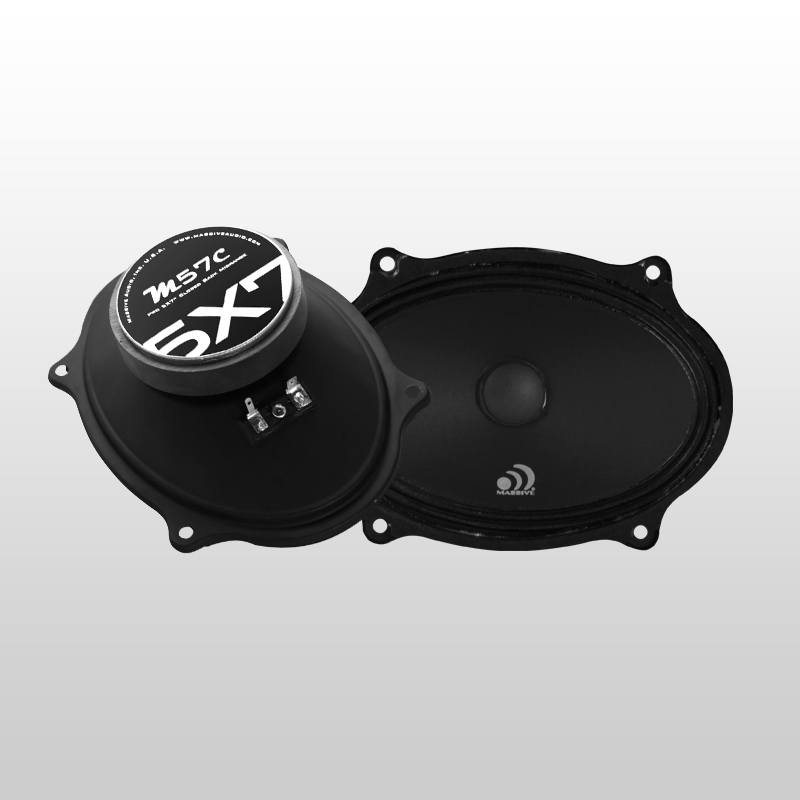 Massive Audio’s M57C Closed Back Mid-Range Speakers are designed for high SPL without needing an enclosure of any kind. 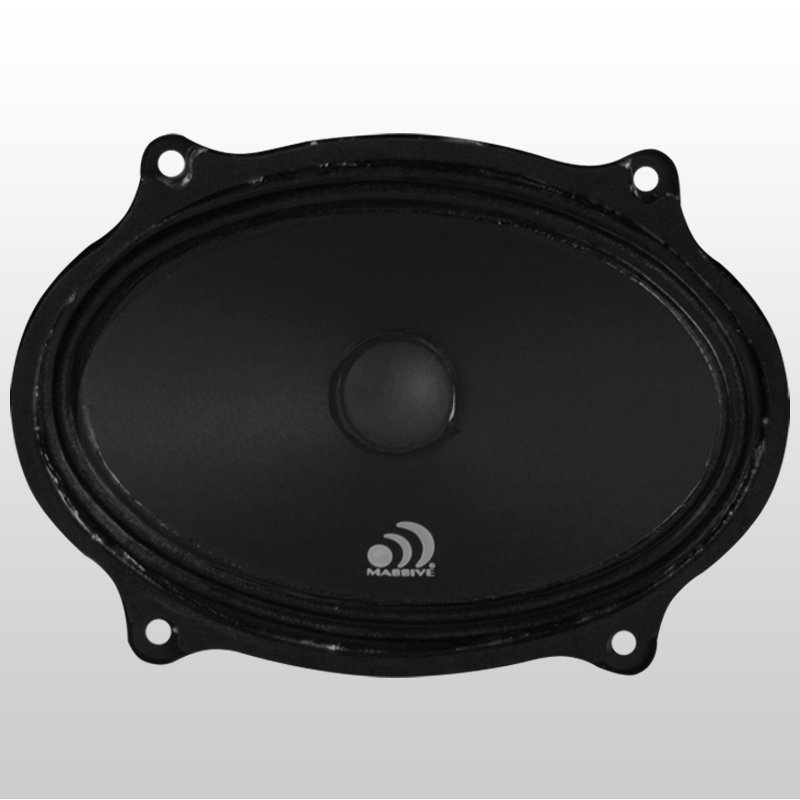 These 95dB efficient mid-range speakers excel in excellent vocal reproduction. 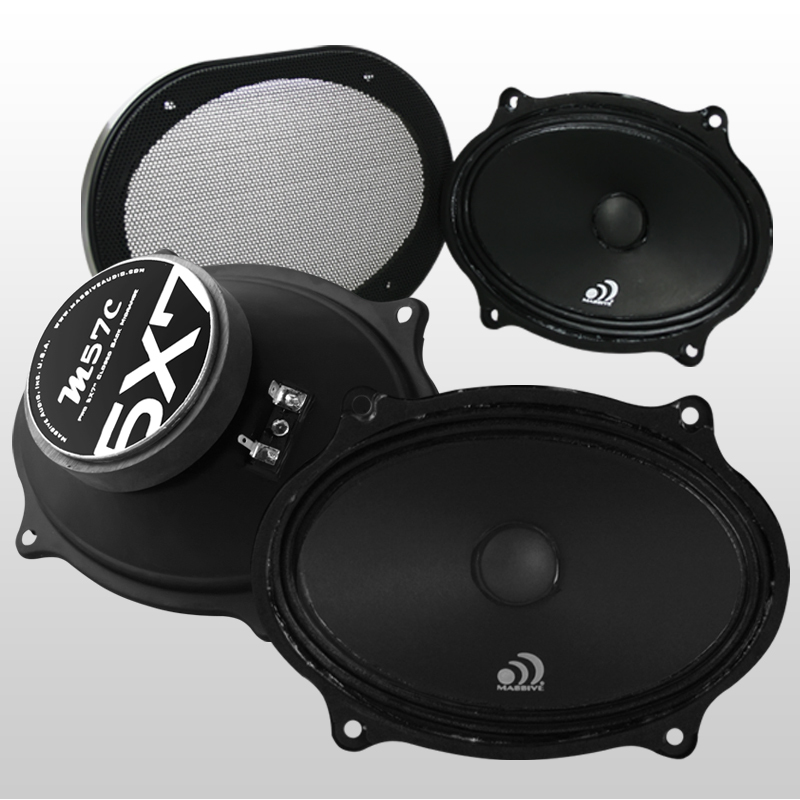 Engineered to cover frequency ranges from 600Hz – 6000KHz the M57C Closed Back or Sealed Back Speakers offer clear transparency for systems that need that boost in Mid Range tone and clarity.